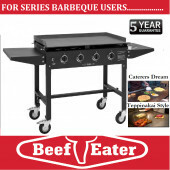 At TheGasCompany.ie we realize the importance of multi season qulaity barbeque as distinct from unbranded and unserviceable gas BBQ'S, Broil king as many of our customers realize , are a Canadian grill Barbecue and have been producing their products now for over a hundred years, ensuring customers of a quality long term Barbecue. Why not call us for advice or watch a video below? 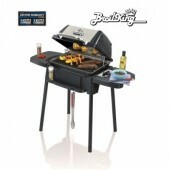 Quality Gas Barbecues There are 9 products.